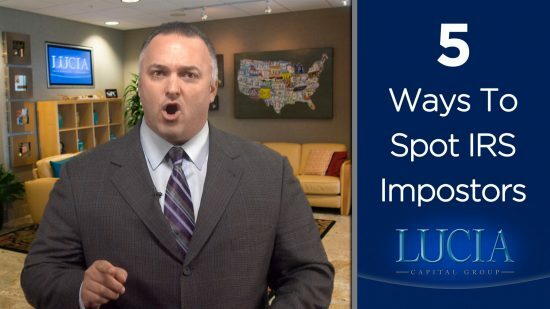 There’s a really big change coming that may be big enough to pour huge amounts of money into real estate investments. 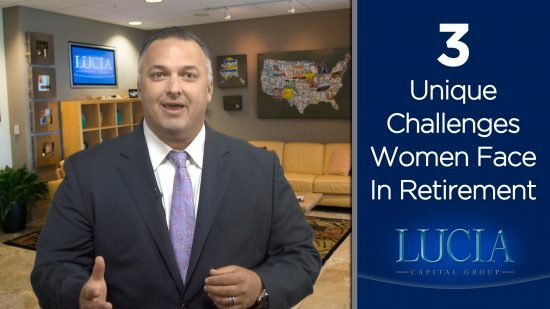 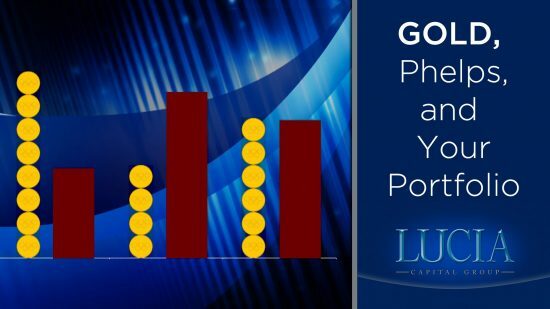 Ray Lucia Jr. discusses three unique challenges women face in retirement. 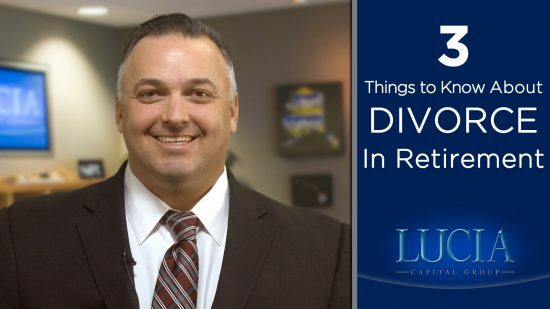 This week, Ray Lucia Jr. discusses why later-in-life divorces can potentially be extra complicated and costly. 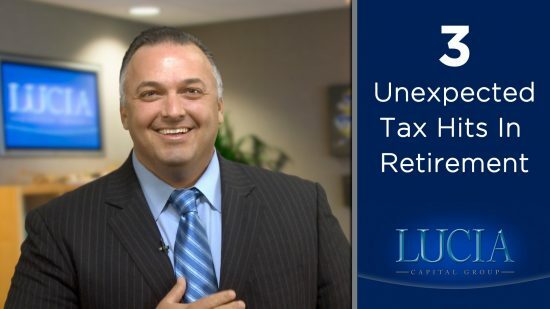 This week, Ray Lucia Jr. covers three unexpected tax hits you may run into during retirement.